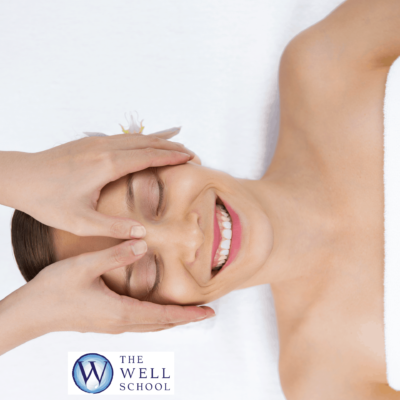 Professional Organic Aromatherapy Qualification contains five modules, four theory modules and one practical module. These have been broken down so that you may build the course you want to learn in a method that suits you. Therefore you can learn aromatherapy via distance learning and in our virtual classroom and you can attend a course to enhance the learning experience by learning with other students in a classroom environment.